WASHINGTON (Jan. 2, 2017)--A new study from the George Washington University's Center for the Advanced Study of Human Paleobiology (CASHP) found that whereas brain size evolved at different rates for different species, especially during the evolution of Homo, the genus that includes humans, chewing teeth tended to evolve at more similar rates. 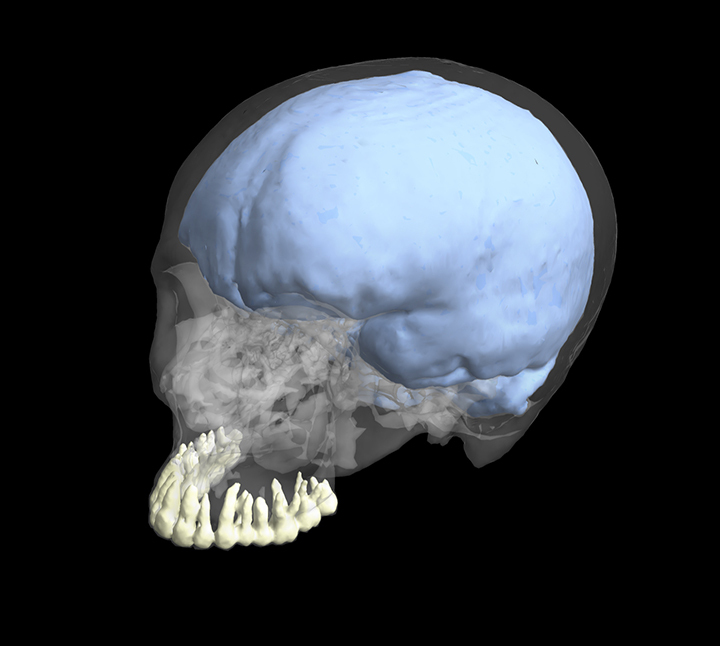 The finding suggests that our brains and teeth did not evolve in lock step and were likely influenced by different ecological and behavioral factors. The research published Jan. 2 in the Proceedings of the National Academy of Sciences. • Photos available upon request.